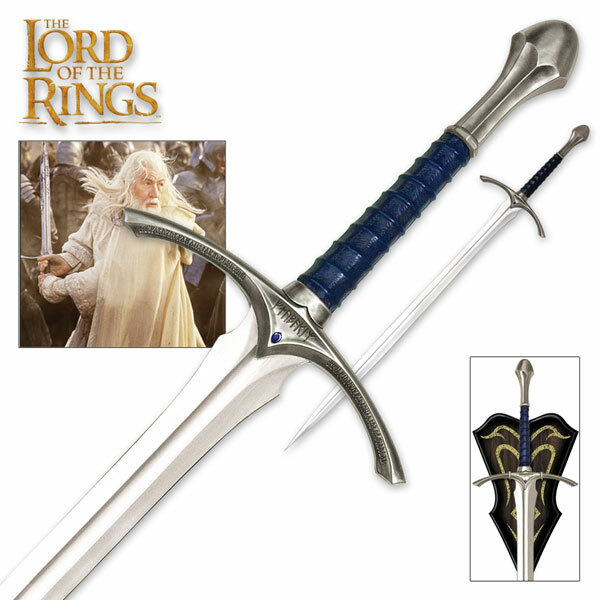 The Staff of Gandalf the White for sale is an detailed replica to the one carried by Gandalf in the Lord of the Rings movies. 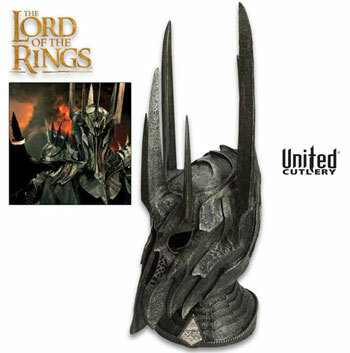 These pieces are an exceptional replica of the real prop that was designed by Weta Workshop of New Zealand for the LOTR film series. 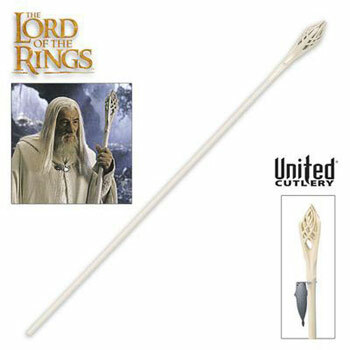 The Staff of Gandalf the White measures an incredible 72 inches in all. 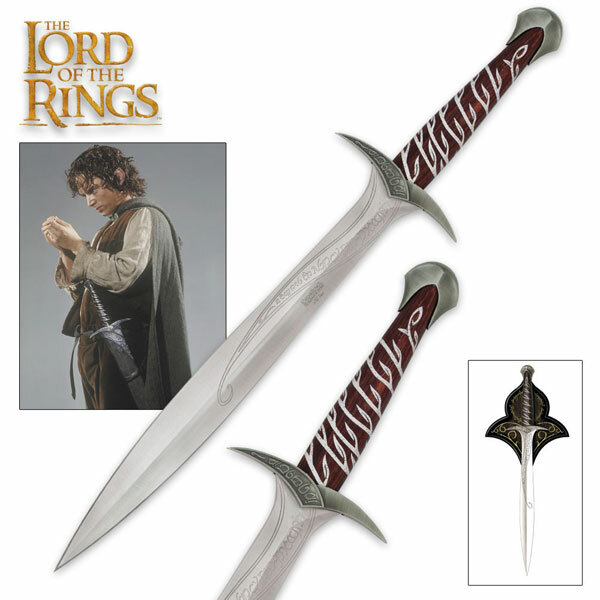 The staff seperates in the middle and features a solid resin crown that is cast with elaborate details. 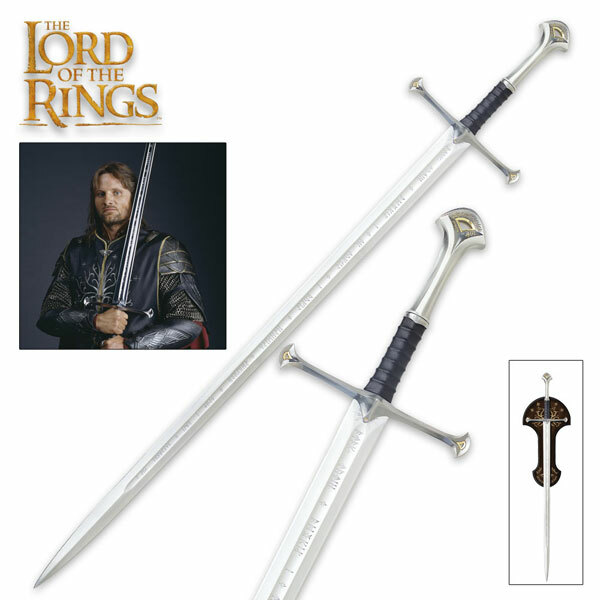 The staff features a solid wooden shaft that has a bone-white colored finish. 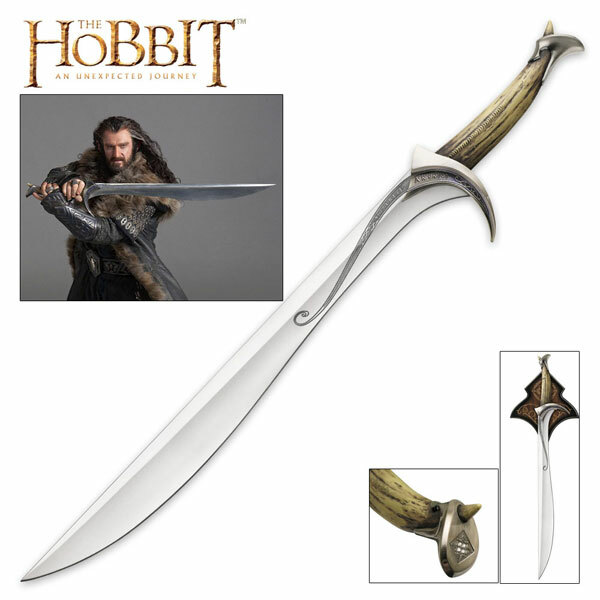 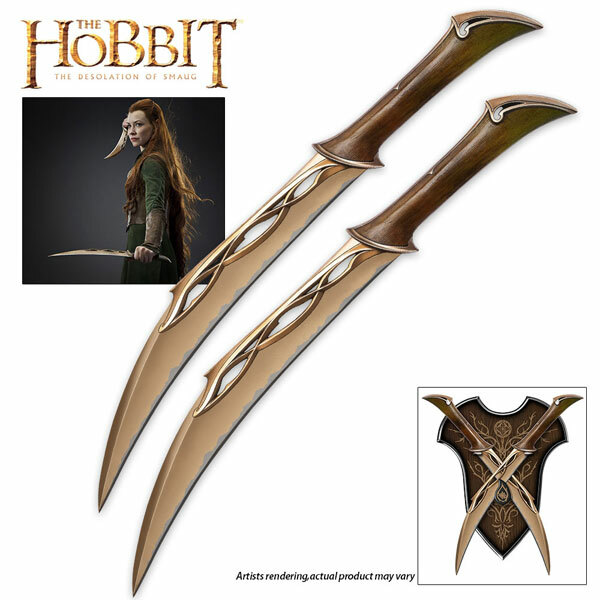 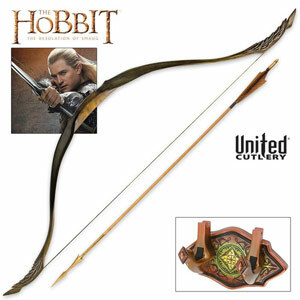 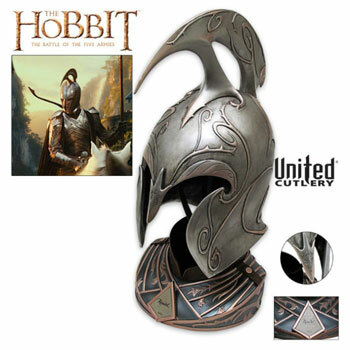 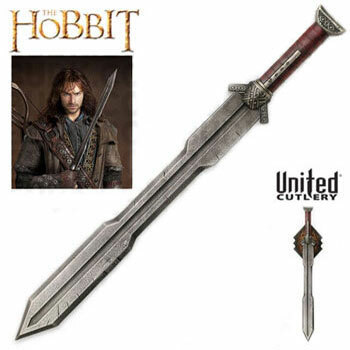 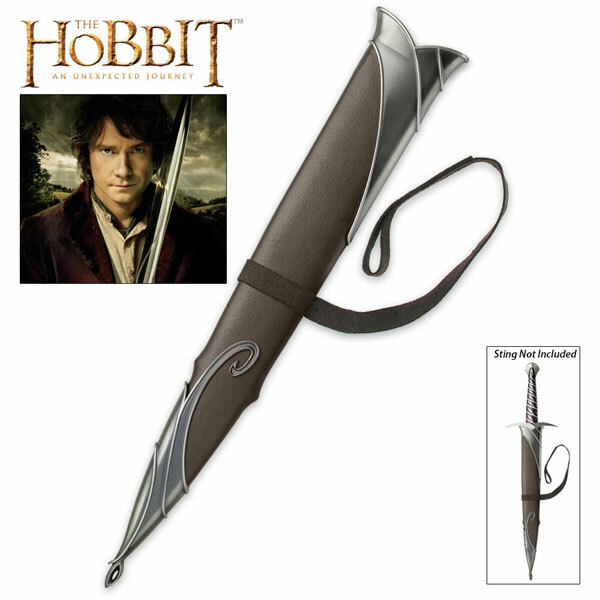 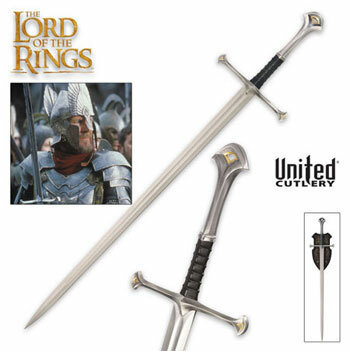 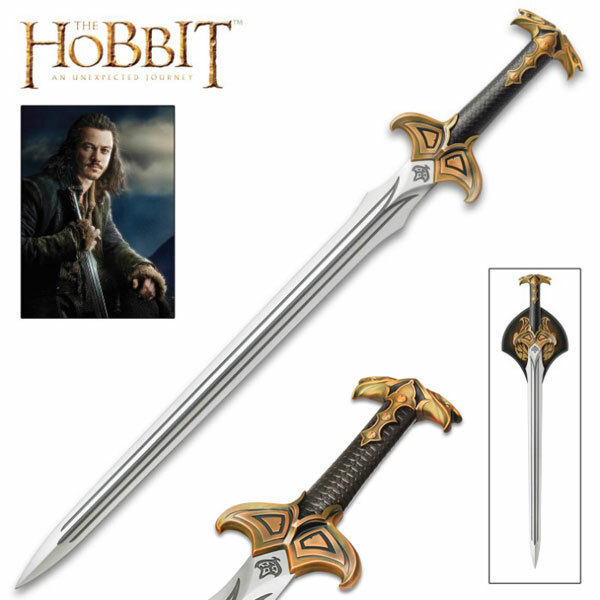 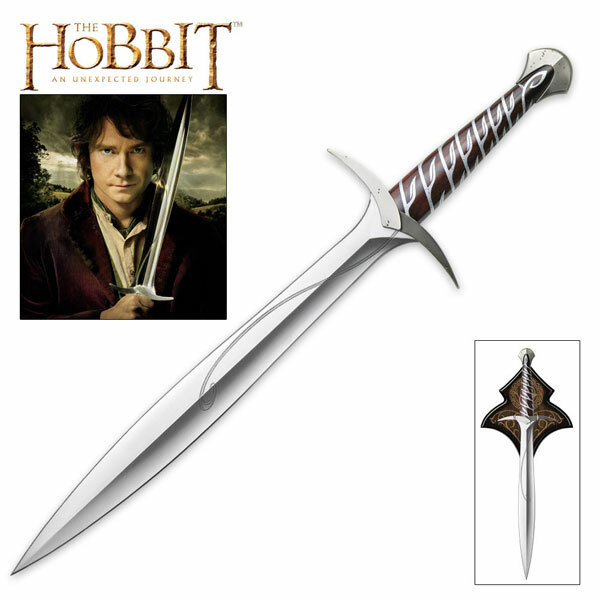 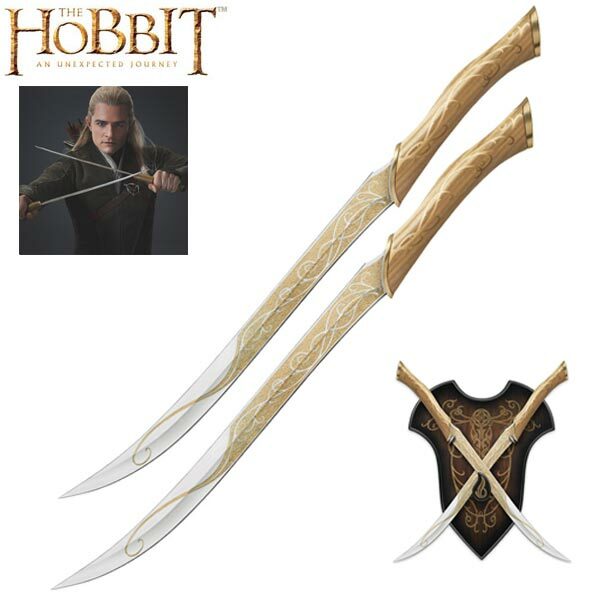 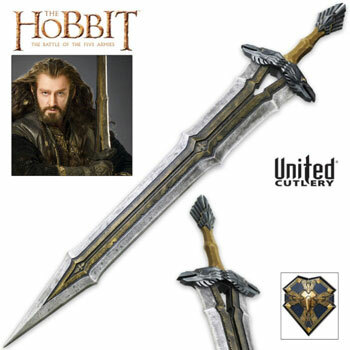 Manufactured by United Cutlery, these officially licensed pieces include a certificate of authenticity. 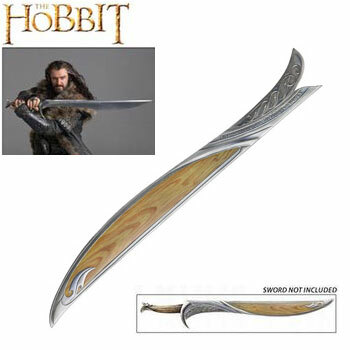 They also include a stainless steel wall mount. 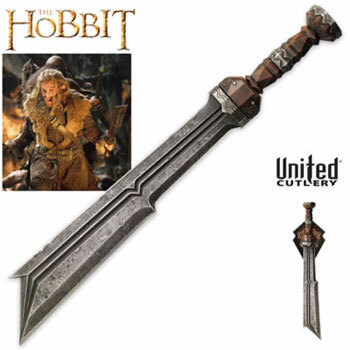 The display mount has an embossed design and an antique iron finish. 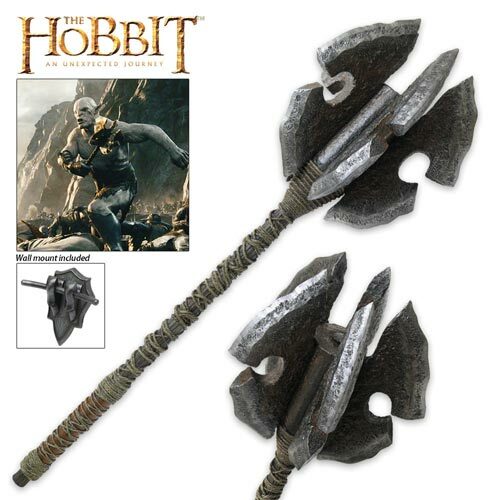 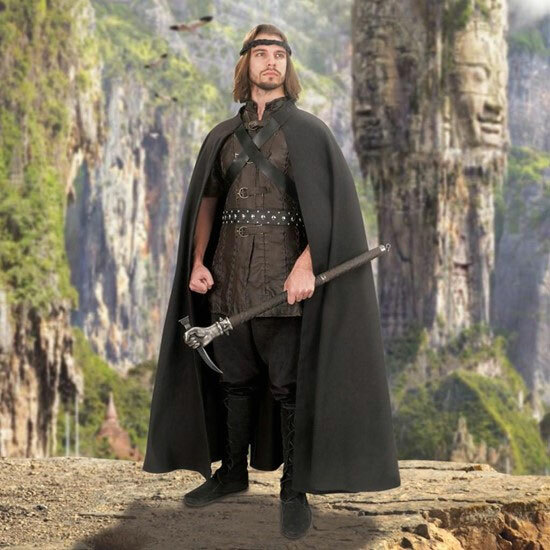 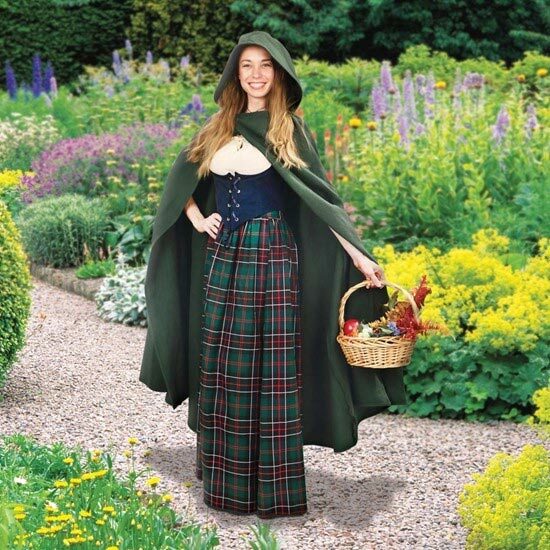 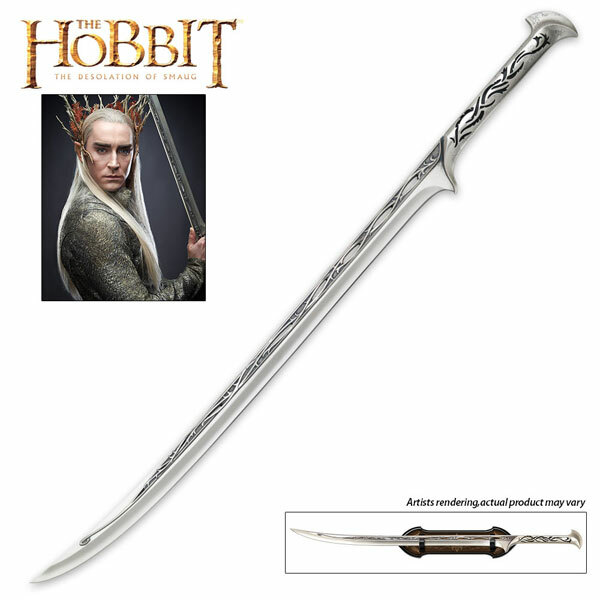 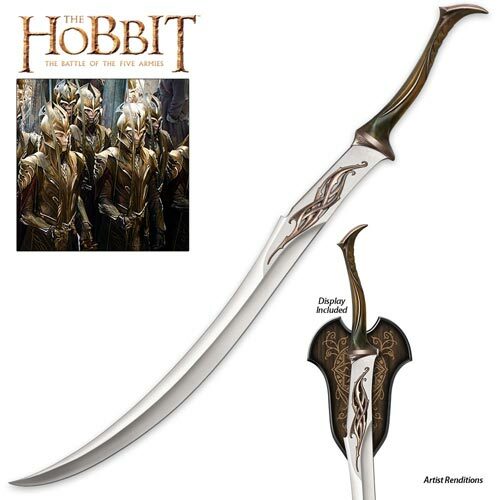 Buy the popular Staff of Gandalf the White for $139.99. 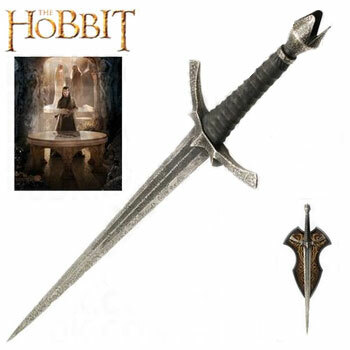 The Staff of Gandalf the Grey for sale is a detailed replica of the one carried by Gandalf in the Lord of the Rings and the Hobbit movies. 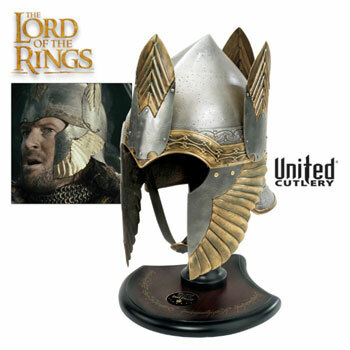 These pieces are detailed replicas of the real prop that was designed by Weta Workshop of New Zealand for the LOTR film series. 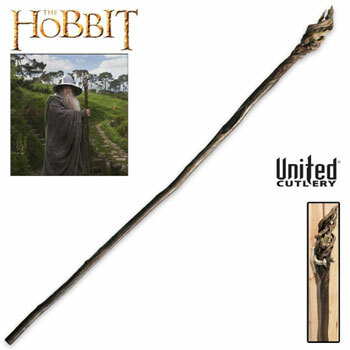 This massive one piece Staff of Gandalf the Grey is truly fit for a JRR Tolkien hero measuring an incredible 73 inches in all. 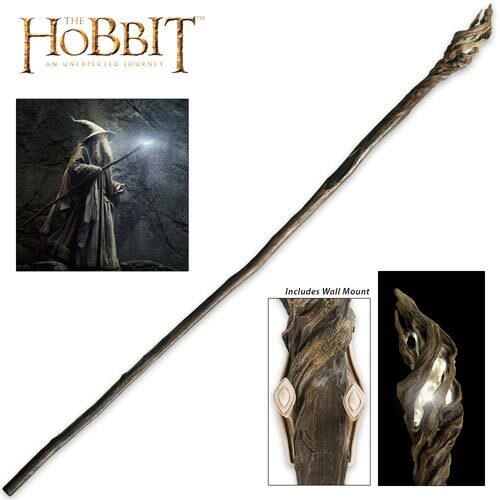 This wizard staff is cast in a hard poly resin that has been hand painted. 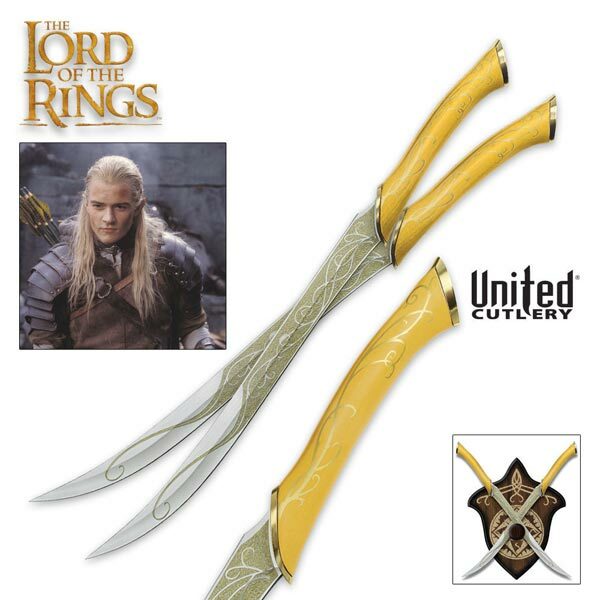 Manufactured by United Cutlery, these officially licensed pieces include a certificate of authenticity. 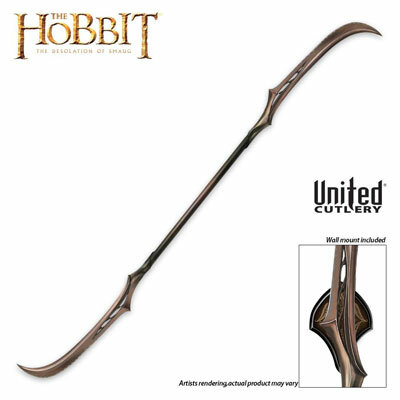 They also include a wall display mount. 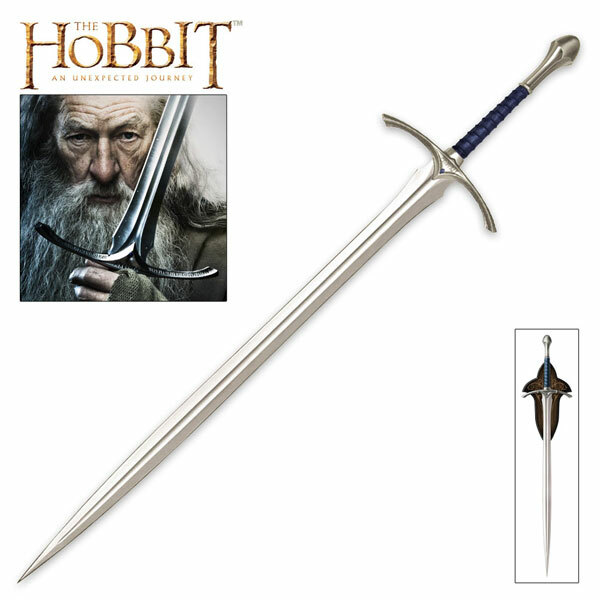 The display mount has an Elven design and has the Gandalf G rune, Cirth no 19 the personal seal of Gandalf. 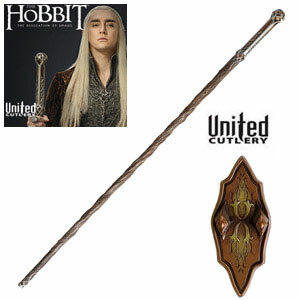 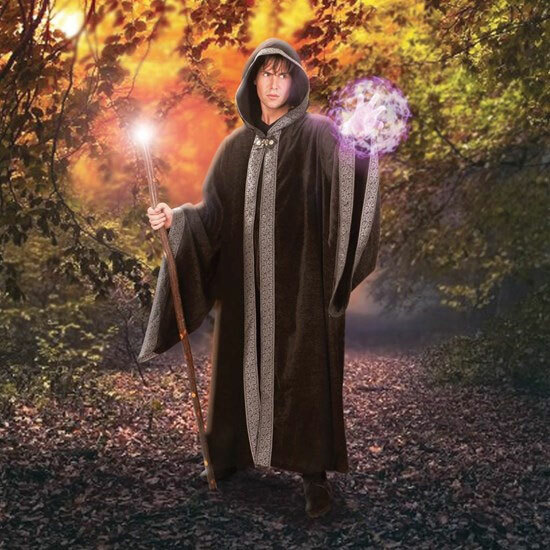 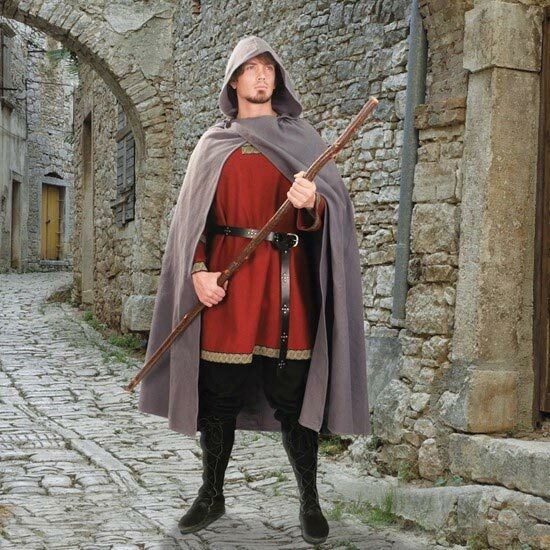 Buy the popular Wizard Staff of Gandalf the Grey for $199.99.